Our patients have access to a pharmacy here at Marimn Health Medical Center, right under the same roof as their medical and dental providers. That means you can see your doctor and then walk across the lobby to pick up your prescription instead of driving clear across town. The pharmacy at Marimn Health is fully staffed with pharmacists, pharmacy technicians, and pharmacy externs. Our pharmacists review the complete medical record or prescription order before they dispense medications. We monitor all prescriptions to prevent or detect undesired drug reactions. Because our pharmacists and medical providers are under the same roof, concerns or questions on treatment are discussed with the provider to ensure our patients receive the very best care. Prescription refills can be called in at 208.686.1007. Please give at least 24 hours for all refills. Have the prescription bottle or Rx numbers ready. If you are at risk for a stroke or blood clots or if you’ve already had blood clots, your doctor may prescribe you a blood thinner or anticoagulant to help prevent or slow blood clotting. Anticoagulants can help prevent harmful blood clots from developing, but they must be carefully managed to keep patients safe while they are taking these types of medicines. Marimn Health Medical Center’s pharmacy has an anticoagulation clinic to help patients that are using the blood thinning medication Warfarin (also known as Coumadin©). Our pharmacists work closely with our patients and providers to monitor the health of patients on anti-clotting drugs. We work one-on-one with our patients to educate patients on the challenges associated with anticoagulants and monitor blood levels during the first few weeks on the medication, adjusting dosage when necessary. We will run a blood test, utilizing a small poke to the finger, to see how the Warfarin therapy is working. Results of the test will be used to determine whether we should change the patient’s Warfarin dosage. This also gives the patient an opportunity to discuss his/her other medications, herbal supplement use, and diet with a Marimn Health pharmacist. These other medications, supplements, and diet can have a direct impact on how well or how poorly Warfarin works to prevent blood clots. The anticoagulation clinic and services are open to everyone that needs to monitor their Warfarin therapy.  If you currently use Warfarin, please do not hesitate to contact the Marimn Health Medical Center Pharmacy at 208.686.5081 to find out how to access this service. Are you trying to quit smoking? You have a lot of options when it comes to trying to quit smoking. The Marimn Health Pharmacy may be able to help you stop smoking for good. Talk to one of our pharmacists about the prescription and nonprescription treatment options available to find out what would work best for you. We will provide an individualized treatment plan, education, and support to help you kick the habit and stay smoke-free.